The Series memory cards feature the specifications that enable fast transfer speeds to save you more time when moving data from your card to other devices. Also, it supports Full-HD video recording so that you can capture HD videos without annoying lags and dropouts. To reach the maximum read/write speed, a UHS-I enabled and USB 3.0 reader or host device would be recommended. Equipped with the Class 10 speed, the microSD series can bring high-tech gears into full play! You may also place it in some portable speakers for more appealing music. Waterproof, Shockproof, Temperature-proof and X-ray proof. Add More Storage for Your Mobile Devices Hard to choose which one to delete? 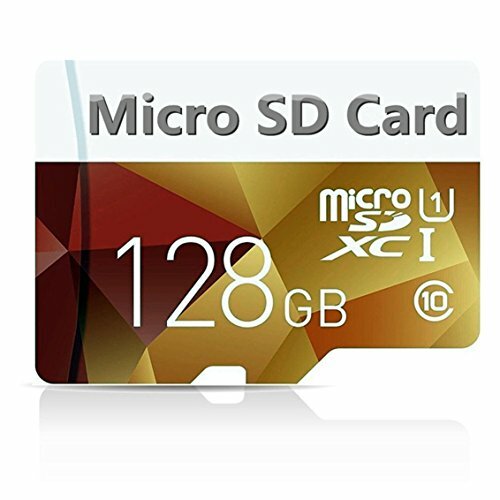 The microSD series is available from 16GB to 128GB so you can instantly free up the storage of your mobile devices.